» Company offers well paid jobs by working from your home. we have two types of jobs. Data entry and Ad posting. 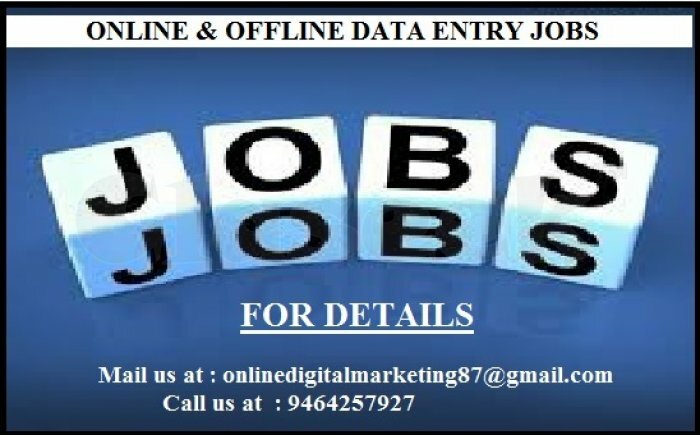 Data entry is completely offline job(no need internet). Ad posting is completely online job(need internet). DATA ENTRY / AD POSTING. Data entry is a simple typing job(just typing in notepad).